Remodel | Robert W. Speirs Plumbing Inc.
You can maximize your home’s value by spending your money where your water is. Updating or adding plumbing in your kitchen and bathroom can give you the largest return when selling your home. Whenever you decide to make a plumbing addition or remodel, consider the code requirements and your abilities to meet the current code requirements. Small mistakes due to improper installation can lead to an unnecessary second remodel project. Our service technicians spend a minimum of 4 years in education classes learning plumbing code requirements and also attend continued education classes. Projects to consider include modernizing your existing kitchen and bathroom, adding plumbing to your basement or a whole house re-pipe of sewer and water lines. These projects may seem quick and easy to begin with but may become money and time consuming with multiple trips to the hardware store. The key to a successful remodel is knowing what you want and doing it right the first time. Did you know that the average person spends about 250 hours in the bathroom and nearly 400 hours in the kitchen per year? You may as well enjoy your precious time in there. We offer the best in high quality workmanship and plumbing fixtures and materials. 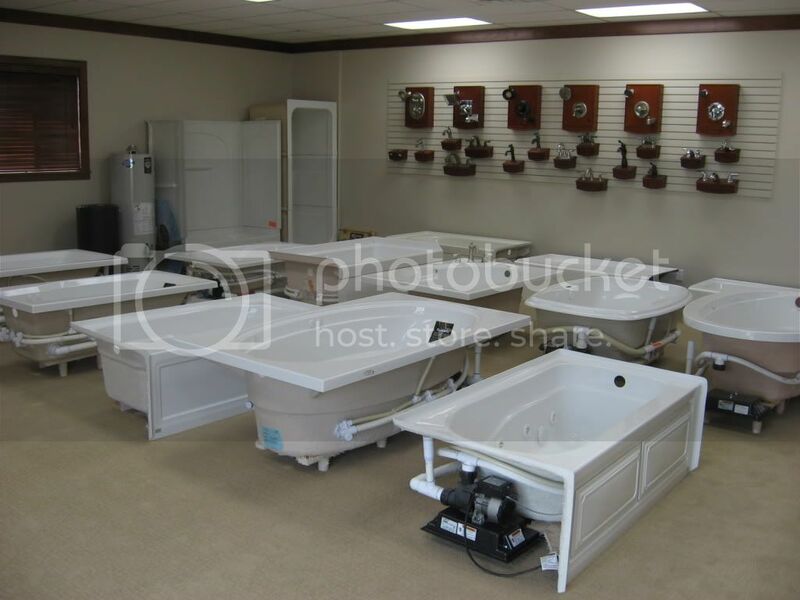 Come visit our showroom or call us today and see what we can offer you.